Santa Rosa Cove - La Quinta... 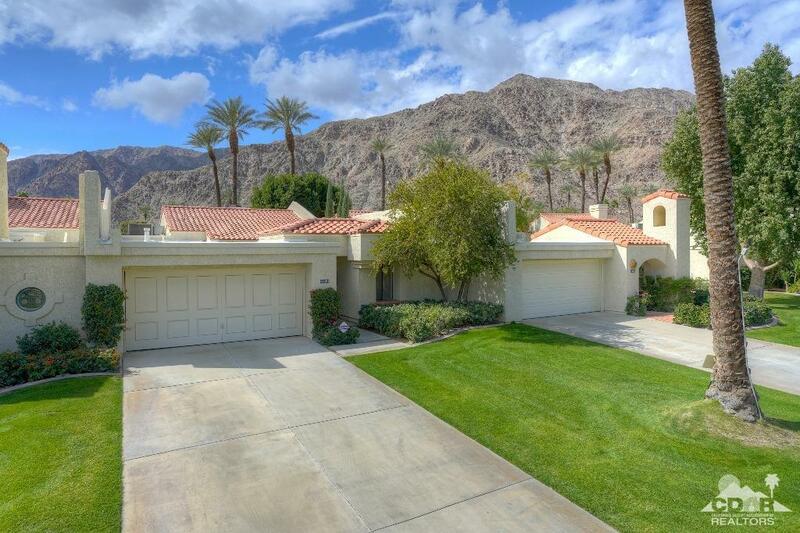 This is a fully equipped and tastefully appointed, vibrant, sunlit home on the 10th green of the Mountain Course at La Quinta Resort and Club. 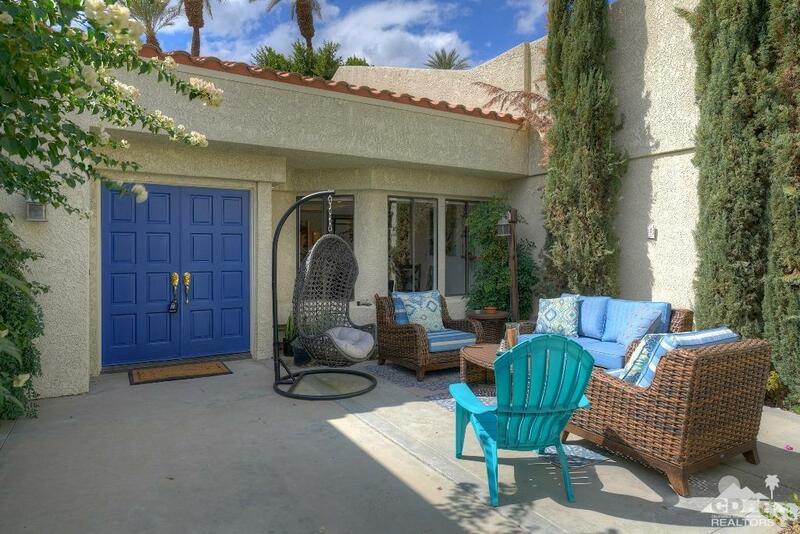 Relax in the sunshine on your back patio and take in majestic views of the Santa Rosa Mountains or sit on the well appointed front patio. 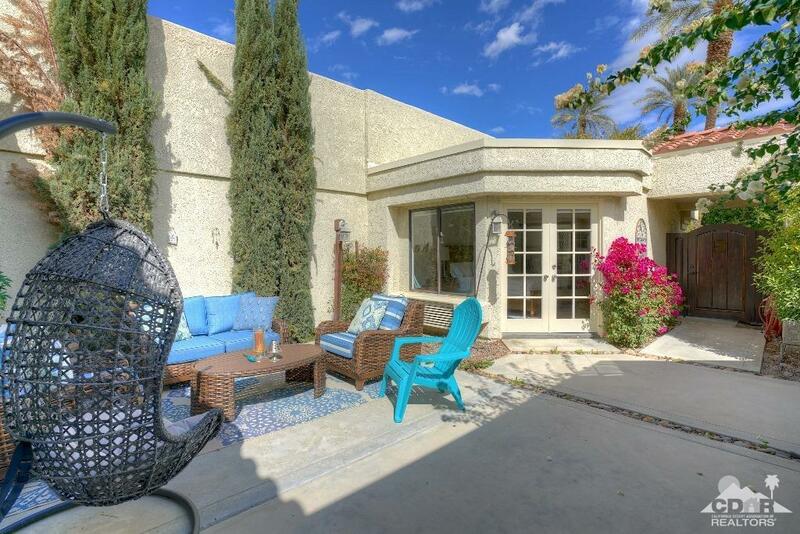 The lovely home has 3 bedrooms, 3.5 baths. Master bedroom - King, 2nd bedroom - King, 3rd bedroom (Casita) - King, Capistrano floor plan with 1,922 square feet. Community pool & spa are just across the street. 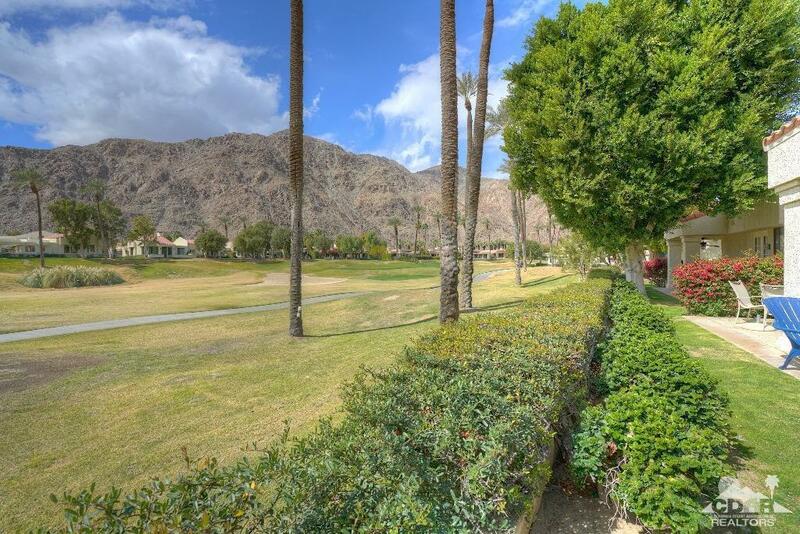 Easy walk to the La Quinta Resort and Club and you're right next to the golf club house!!!! Non-smoking. No pets. OUR GUESTS ENJOY FULL USE OF THE FACILITIES AT LA QUINTA RESORT.